Clear spells overnight, ground forming through the early hours. Currently at observation, mainly clear, ground frost. 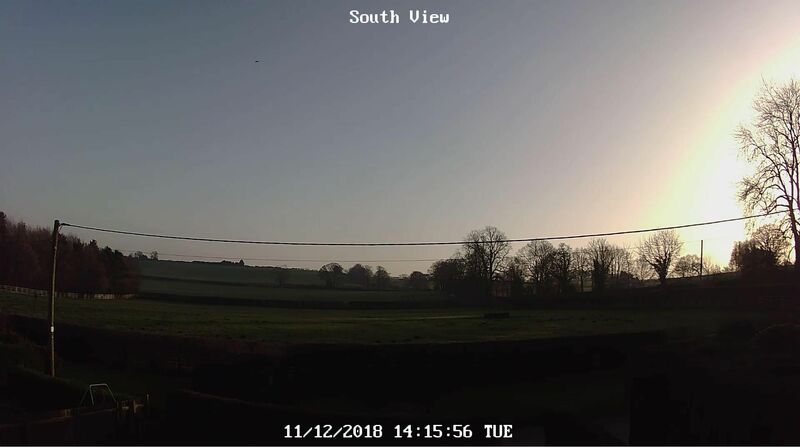 Maximum temperature to 18:00 GMT yesterday 7.9C. Minimum temperature on grass -1.1c. Barometer 1021.6mb: Trend falling slowly. Variable cloud overnight, a couple of light showers. Brighter spells developing this morning. Sunny spells continuing through the rest of the day. A dry night with clear periods. Fog formed in the Derwent valley around dawn. Hi huang, welcome to to forum. It's worth adding your location to your profile, especially if you'll be posting weather updates in here. Dry,overcast and quite misty,winds light. Beautiful cold sunny winters afternoon after some early mist. 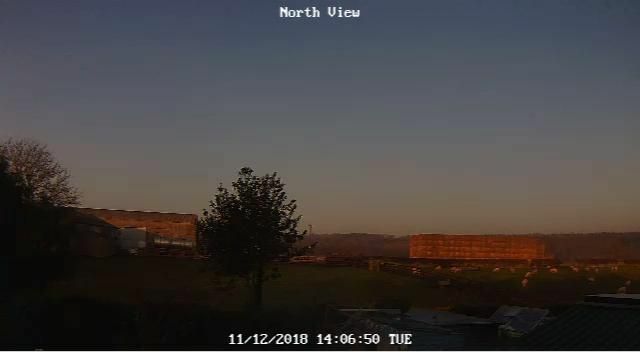 A day of sunny spells and light winds. Temperatures not rising much. Dry with sunny spells after a cold start with a ground frost. Maximum 8.8, minimum 1.5. Wind light E.
Sunny periods to start the morning followed by a period of thick fog between 1000 and 1100. Once the fog had cleared it was sunny until mid afternoon when a sheet of low St moved in with a few spots of drizzle. Light to moderate rain, breezy, mild.